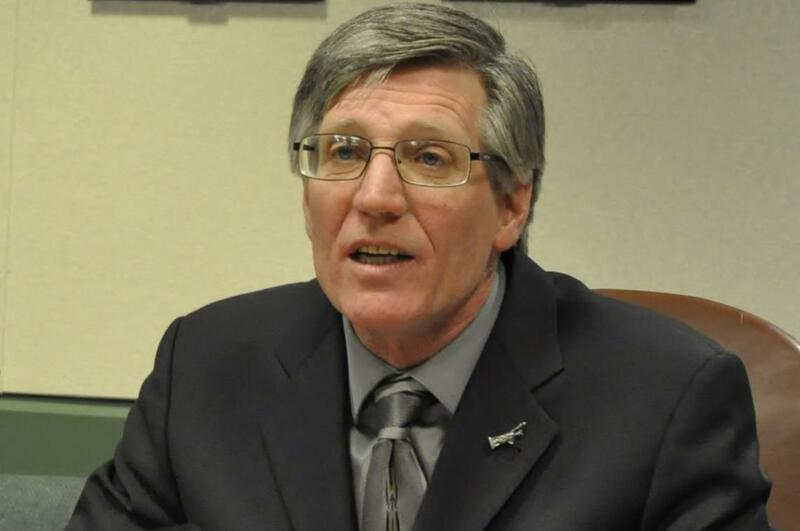 OLYMPIA – Spokane’s most senior state representative pleaded guilty this month to reckless driving in connection with a February incident in which he lost control of the Jeep he was driving and rolled it into a neighbor’s yard. Rep. Timm Ormsby, D-Spokane, was initially charged with driving under the influence after tests following the accident showed his blood-alcohol content was between 0.11 and 0.09. The legal limit is 0.08. In exchange for the plea, he received a fine of $941, two years of supervision and he must complete a session with a panel of victims of DUI cases. He already completed a referral to alcohol treatment before entering the plea and lost his license for 90 days. The reckless driving charge is one of the standard plea agreements for someone facing their first DUI in Thurston County, Jeffery Lippert, chief criminal deputy prosecutor, said Tuesday. “It’s not unusual,” he said. Some first-time DUI defendants go through a deferral program that allows the conviction to stay off a person’s record and not be reported to the insurance company if they successfully complete a program over six months to a year. The reckless driving conviction goes on a defendant’s driving record, is reported to his insurance company and can have long-term effects similar to a DUI as far as increased insurance rates, Lippert said. Ormsby was headed home from a microbrewery on the evening of Feb. 10 when he lost control of the leased Jeep he was driving while turning onto a residential street near the home he was renting during the legislative session. He told police he had been distracted by a text message from his wife, swerved onto the shoulder and hit a culvert. That caused the vehicle to go airborne, the Thurston County sheriff’s report said, roll in the air and land on its top on the driveway of a nearby home. “He said the next thing he knew, he was upside down,” the Thurston County sheriff’s report said. Ormsby, the chairman of the House Appropriations Committee, told the deputy he had been at the Capitol working on the state budget that afternoon, took a break and had two pints at a brew pub. He later said he also had two bottles of beer before leaving home to work on the budget. Whether Ormsby will keep the top spot on the House budget-writing panel if Democrats retain control of the House in November will be up to the Committee on Committees, which will meet after the elections. “It’s early to speculate” on committee chairmanships, said Ormsby, who is serving his seventh full House term and has been in the Legislature since 2003.